Providing packages to existing corporate companies we have found what works. 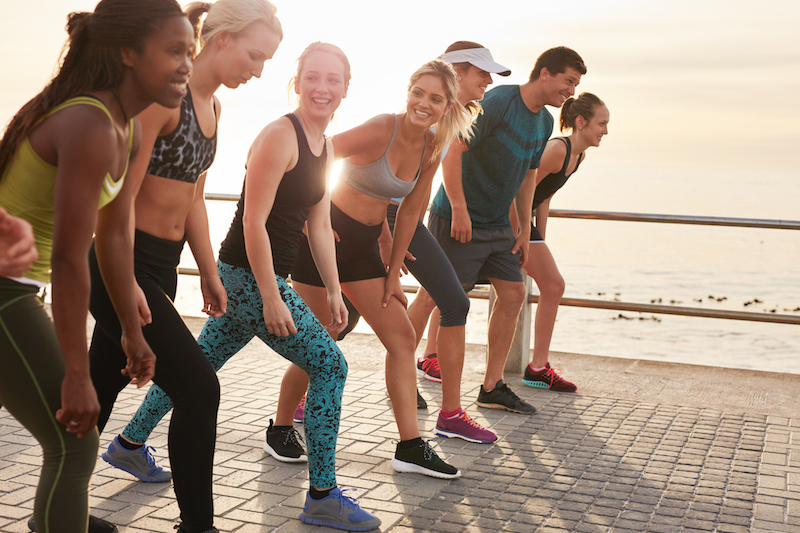 Creating a program to provide incentives to employees to participate in a wellness program is key as a corporate company. 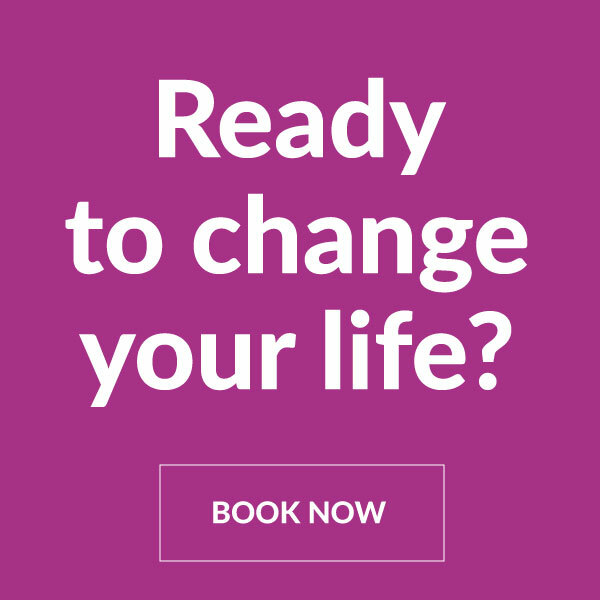 In the past we have noticed that just giving them access to extended health benefits doesn’t always lead to the employee taking charge of their health. All these could be tailored to your individual company using different tools and end goal prizes to motivate employees to participate. 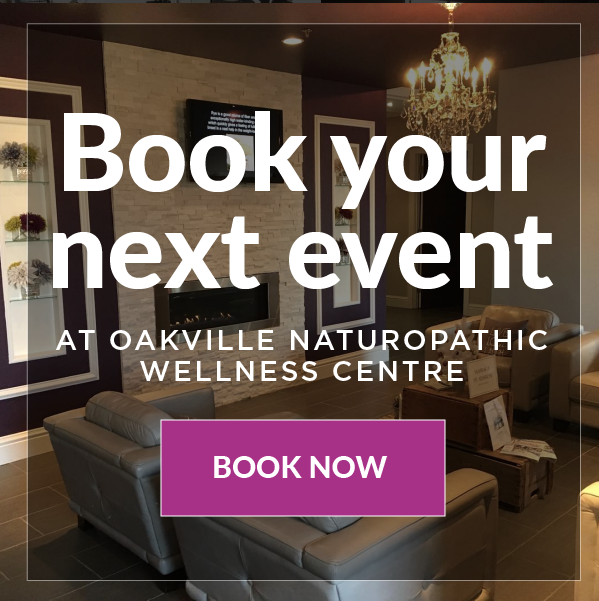 We would love to come in and discuss how Oakville Naturopathic Wellness Centre can exclusively bring your company health and wellness in an all-encompassing package that will benefit overall revenue to your corporation.